post-title Lahaina Harbor – It’s All About The Aloha! You are here: Home / Lahaina Harbor – It’s All About The Aloha! Lahaina Harbor – It’s All About The Aloha! 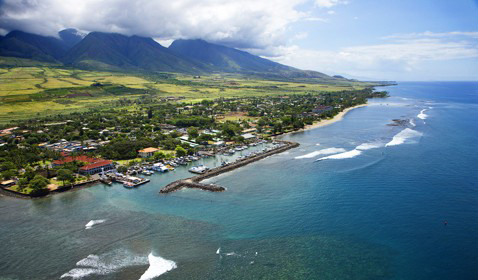 Lahaina Harbor is one of the most popular spots in West Maui to enjoy a variety of ocean activities, including whale watching, sailing, snorkeling, submarine, sport fishing, scuba diving, parasailing and more. On your next trip to Maui, make sure to visit this Lahaina staple for excursion offerings and gorgeous sunset views in West Maui. Lahaina Harbor as we know it today was originally dredged in 1955 in front of what was once known as Lahaina Landing at the waterfront of the Old Lahaina Fort. 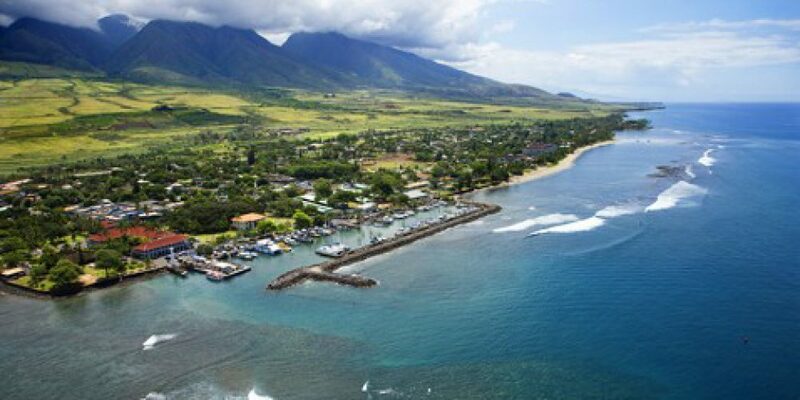 But the Port of Lahaina goes back almost two centuries since Lahaina was the capital of the Kingdom of Hawaii from 1820 to 1845. Lahaina Harbor - It's All About The Aloha!